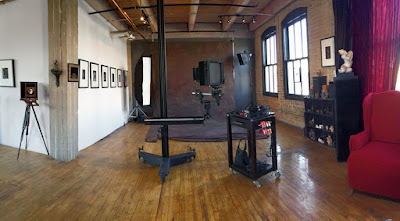 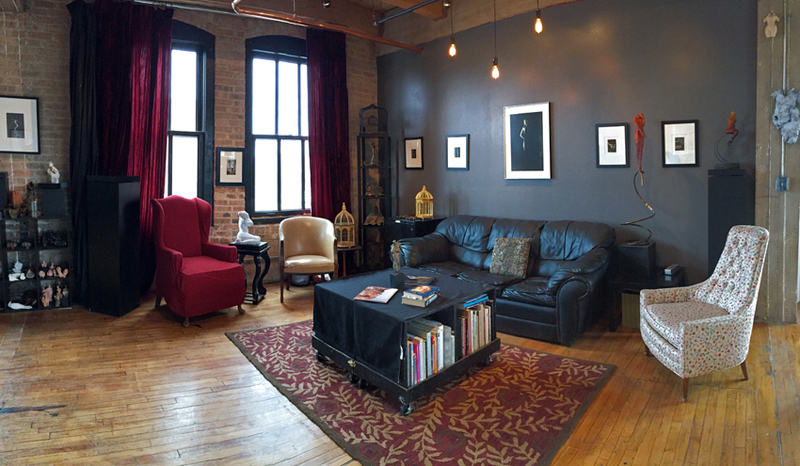 Ted Preuss - Blog: New Studio! Finally, the NEW studio space is completely setup! We’re having an open studio event during Lacuna’s ART PARTY NIGHT.